Please inquire for more information or to schedule an appointment! TYS is the closest major airport offering Allegiant, American Eagle, Delta, Frontier, United, and US Airways. Monroe County Airport (KMNV) is the closest private airport. Curbside pickup available, please call ahead. United Yacht Sales New Jersey would love to guide you through a personal showing of this 56' Sea Ray 560 Sedan Bridge 1998. 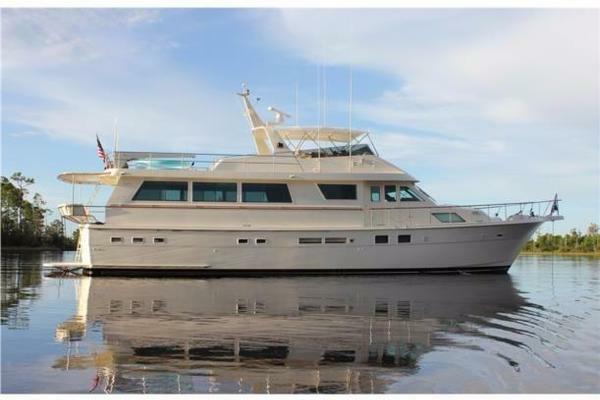 This yacht for sale is located in Knoxville, Tennessee and priced at $269,500. For a showing please contact us by filling out the form on this page and we will get back to you shortly!